We do more than just remove the virus. We fix all the problems that it caused! Some companies charge around $200 to remove a virus. Most do not even fix all the problems that the virus created. We do. We also make sure your system is up-to-date and that you have some kind of antivirus running before your computer ever leaves our office. Will I lose all my data during the virus removal? Not likely. We have seen some malware that will encrypt your files. Sometimes they cannot be decrypted. But you should do regular backups. That depends on how many files you have on your computer and how fast your computer is. 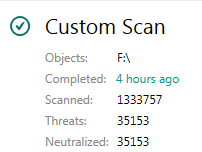 Sometimes we must scan your hard drive several times. I wish it was. Sometimes the infection is so bad a reload of the operating system is needed. This doesn’t happen often, but it does happen. We’re not real sure. These companies that offer free antivirus software are stuck in a catch 22. If the free product catches all the viruses, then why buy the commercial version. If the free product misses a lot of viruses, then you’re not going to buy the commercial version. 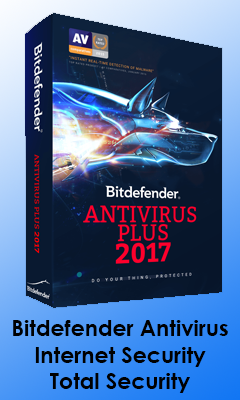 Which antivirus do you recommend? For a limited time we have a website only special for antivirus removal. Coupon must be presented at time of check-in either by print or phone. This offer is for in store service only. $120 value. Additional fees may apply if computer needs to be reloaded or we need to preform ransom-ware recovery. Service was professional and prompt. I had an HP laptop screen replaced and all is well. The personnel were polite honest and helpful. The cost was affordable and fair. I would highly recommend Ingram Computer Repair. Jackie S.
Fast outstanding service, and outstanding commo! Fast outstanding service, and outstanding commo! Tom H.